Toyota Hilux Pickup Truck Spied in India, Launch on Cards? 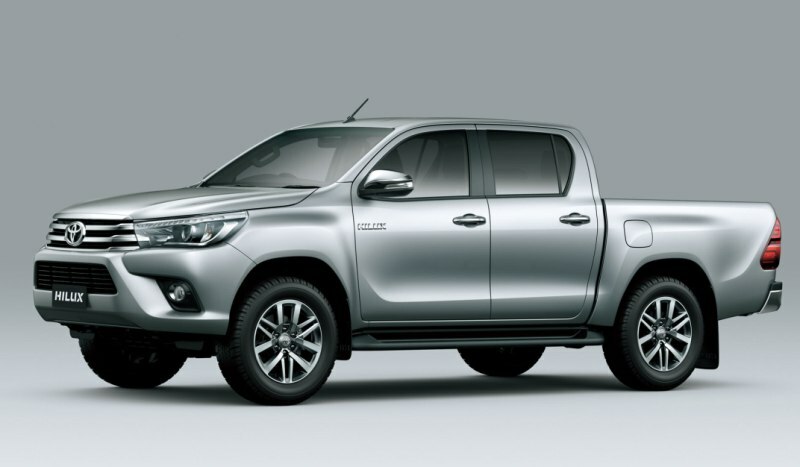 Home Cars News Toyota Hilux Pickup Truck Spied in India; Launch on Cards? Toyota Hilux Pickup Truck Spied in India; Launch on Cards? Toyota Hilux pickup truck is a very popular vehicle for those who love off-roading, but in India it is still an alien term to the domestic customers. But as it seems, the Japanese automaker is preparing for the launch of the lifestyle pickup truck in the country. 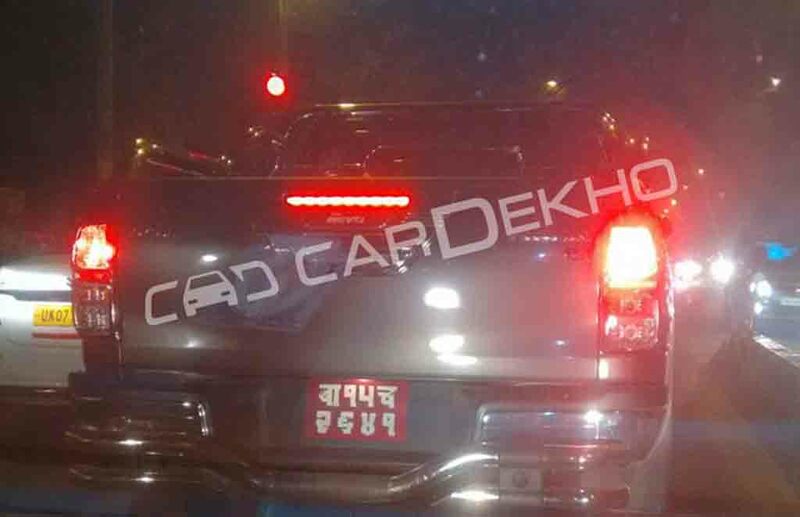 Recently, a Toyota Hilux was spied on the Delhi roads. Despite being badly hit by the diesel ban, the second largest auto manufacturer of the world has launched some attractive products in the country in recent past. 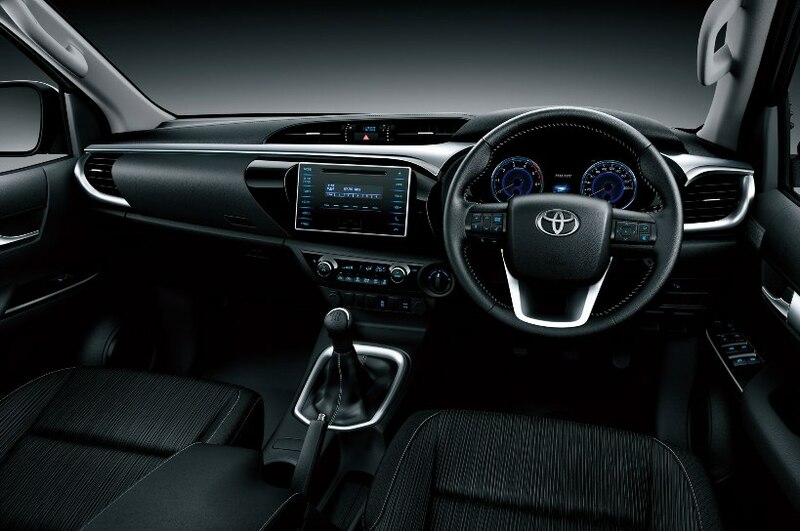 Last year, it introduced Toyota Innova Crysta and the all-new Fortuner SUV. Also, it launched new Etios Liva and Platinum Etios. Now, the company is looking to grab bigger share in the Indian auto market with more exciting model like Hilux. Interestingly, the Toyota Hilux is one of the long serving pickup trucks in the world, as it has been in business since 1968. Till now, more than 16 million units of the vehicle have been sold across the globe. The new Toyota Fortuner SUV shares the same platform of the Hilux. Upon its launch here, this Japanese pickup truck is expected to get tough competition from the Isuzu D-Max V-Cross. In late 2015, Toyota patented the Hilux in India. The pickup truck is already sold in Nepal, where it is available with a 2.8-litre GD turbodiesel engine. The same mill is also on offer with the Innova Crysta and Toyota Fortuner in our country. Mated to a 5-speed manual gearbox, the engine churns out 175 hp of peak power and 420 Nm of peak torque. The Isuzu D-Max V-Cross Adventure is priced at Rs. 13.30 lakh (ex-showroom, New Delhi) in Indian market. Now it is to be seen, how Toyota keeps the pricing of the Hilux, but don’t expect it to come priced below Rs. 30 lakh. As the demands for premium cars are increasing, people are showing more and more interest towards spacious SUVs and crossovers. Therefore, Toyota has every reason to be interested in launching a lifestyle pickup truck here.